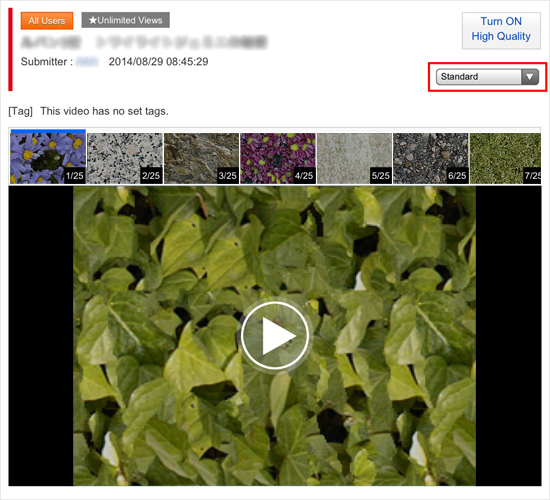 Select and play individual segmented videos. - Play videos that have not been segmented in HQ. 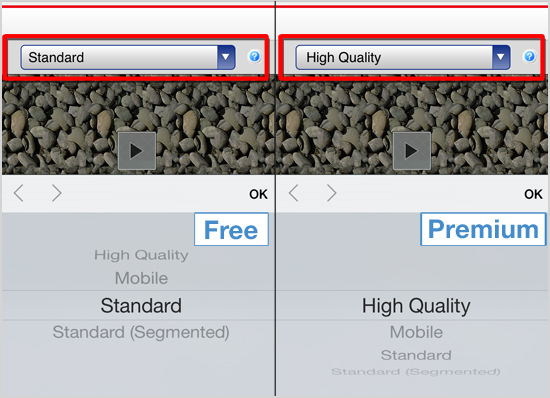 Free membershipViewing options are the same as those on an iPhone. Play videos that have not been segmented in HQ. Non segmented videos that have been converted for smart phones. It may take time for videos to load in HQ. *Premium members can stream comments over the video regardless of the viewing method.